Over at my food blog, the Dabble, I have an opportunity to help you receive a free kitchen tool/small appliance. 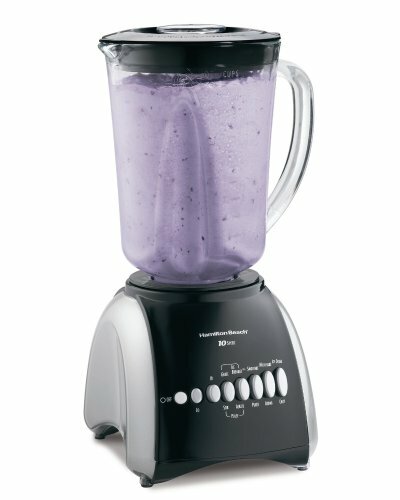 I received a blender from someone known as the Fairy Hobmother from Appliances Online. Umm, awesome! So if you leave a comment over there about an item you could use, you might just have a visit from the fairy as well.